I could see the blue wall rising in the distance amid the mist and clouds. With each passing mile, it came to dominate the entire view. It was difficult to see the individual peaks because the sky and the mountains seemed to merge to form one continuous azure scroll. Every time I see this place I can’t help but allow my mind to return to my childhood. I have hiked and hunted this area my entire life. As the Unicoi and Snowbird Mountains formed out of the blue mass, the various peaks and ridges started to resolve themselves. Each one is not merely a topographical feature but an individual point within the expanse of my memory. You see, my life and my history is scattered across this isolated and wild place. Even the remains of my ancestors lie silently in our family cemetery, six generations worth, and my own burial awaits me here. Perhaps I was coming to bury a part of myself already? Who I am and what I’ve become started here and I was returning for the first time, as Amanda. My family first entered what would become the United States in 1735. In that year, My ancestor William, of Armagh, Northern Ireland, was granted a land charter by King George II on the frontier in Virginia. In the midst of much hardship and suffering, William managed to carve out a modest living by farming and various old-world trades. 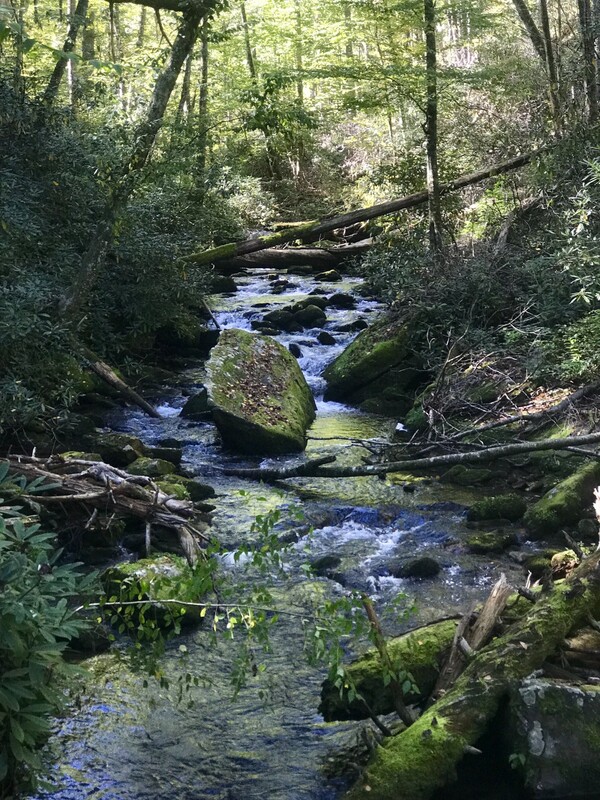 Eventually, William’s great-grandson, Jesse along with his German wife, Mary, and their numerous small children, moved south along the spine of the Southern Appalachian Mountains some 400 miles and eventually settled along Citico Creek here in these mountains in 1801. On my mother’s side, I had a more illustrious cast of ancestors! Every time I come back home, I must always travel what has come to be known as “the Tail of the Dragon”- a stretch of U.S. 129 that is known world-wide as a Mecca for motorcyclists because of it curves. At the exact point where the state line crosses, my great-grandfather and his band of thugs and insurrectionists would slaughter and pillage every wagon train that would have the great misfortune of crossing that gap during the Civil War. The Kirkland “bushwackers” owed allegiance neither to the Union or the Confederacy but only chaos itself! Therefore, My family can rightly be consider archetypal hillbillies. This is best defined as a distrust of government, radical self-determination, and a eschewing of material pleasures. Most had nothing coming into the world and were completely indifferent to leaving it. My own grandfather lived as a self-sufficient farmer and lumberjack and never owned a car until I was 3 years-old! I remember my other grandfather riding his horse a week before he died at age ninety-four! Ironically, they both disliked each other greatly. Who can forget the time my paternal grandfather pulled a revolver on my maternal grandfather over a disputed land boundary? I was eight years old at the time. It also didn’t help that they both hated that my mother and father married each other. 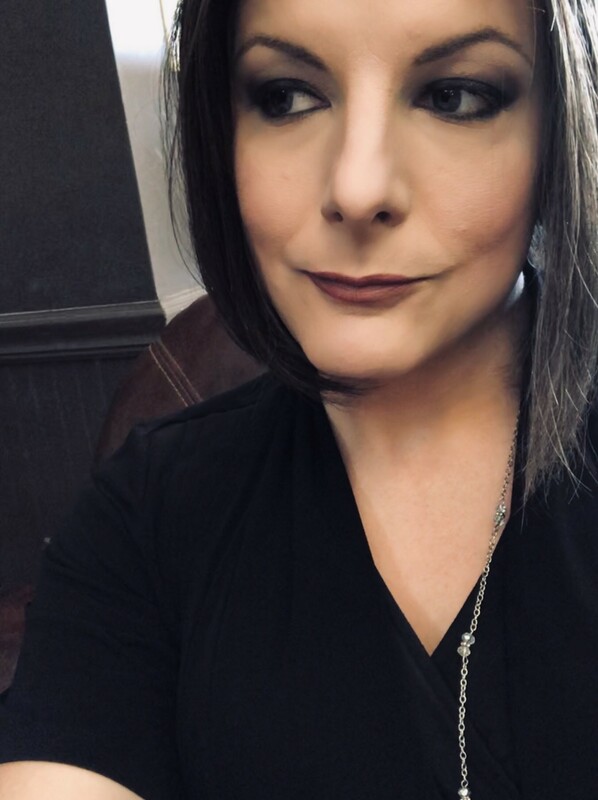 Hmmm, if we are to believe that there is a genetic component to gender dysphoria, I often wonder where in this long line was the great-grandfather or long-dead cousin who secretly yearned to be true to themselves but couldn’t. What young man in my lineage, drunk on moonshine whiskey, secretly donned his wife or mother’s knickers or flour-sack dress? Like me, did they compensate and hide behind the expectations of others for fear of a much greater penalty? Were guns, chest-beating, and the like always part of the compensation? 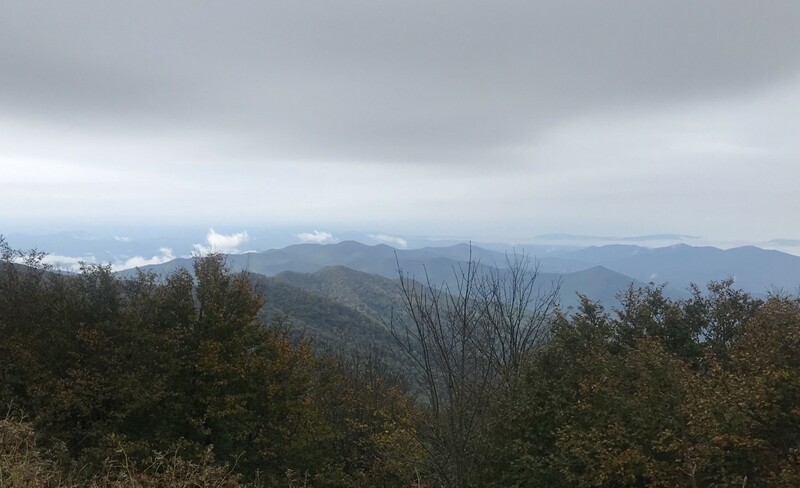 The truck hesitated and rocked gently as we turned on to the Cherohala Skyway about twenty miles east of the Tennessee-North Carolina state line. On this day, we pulled our RV so the trip up to our campsite took longer than expected. We crept through the canyons and across the exposed Precambrian ridges and arrived just before sunset. This was to be a trip unlike our others because I intended to be true to myself for the next six days! After an uneventful setup, we settled into a routine very quickly and began to make our forays into the surrounding mountains and communities. The days that followed were filled with hikes and short-day trips. I quickly learned that it’s very difficult for two women and one 10 year-old to get ready inside a 21 foot travel trailer! Nevertheless, we all looked adequate considering a lack of running water, semi-satisfactory lighting, and the smell of campfires. Sadly, the black bear visit we all hoped for never materialized. As I walked over the same trails and paths over the following days, I couldn’t help but imagine that I was seeing them anew within a radically different emotional context. Although always introspective, I have long maintained a stoic face and displays of feelings were always discouraged growing up. Therefore, It is difficult for me now to write about my feelings because I have always lacked the language or the mental architecture to do so. In the calmness of these surroundings, I felt completely settled into my identity. I felt “him” slip away as quietly and gently as the rustling of the wind in the hemlocks and tulip poplars above. I also came to realized that along with his departure came a return of the simple human qualities of feeling pain, sadness, joy, and the appreciation of beauty. If I were to make one case for why I began this journey last year, I would argue that it was to be fully human…to be in touch with who I really am and to show it externally. I have always been, and still am, socially awkward and the reasons for this are numerous. I have never gotten close to anyone for fear of them seeing “her” (who was always there really...) No more! I will never live that way again! Even now, it is a struggle to break out of the patrimony of despair and emotional inbreeding that has tainted my life!